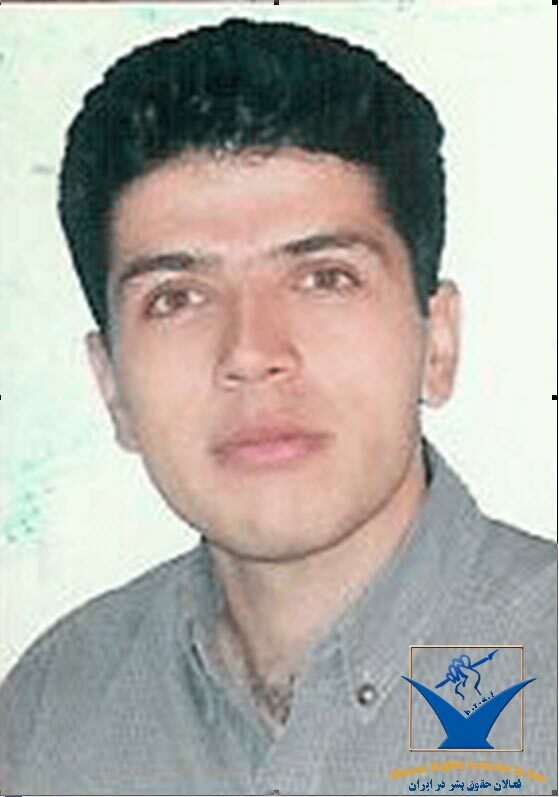 This morning I received news that jailed Iranian teacher union activist Farzad Kamangar may be hanged within the next few hours. According to the Education International, he has been taken from his cell in Tehran’s Evin prison in preparation for execution. The guards have told him he is about to be executed and they are making fun of him, calling him a martyr. We need your help and we need it right now. Pass on the this message to everyone you know who might support this campaign. We may only have a few hours left. I know that I can count on your help. Thank you.